Southeast Directional Drilling’s key personnel and crew are a big part of the company’s success. Please feel free to browse our team and read their profiles. Should you have any questions, feel free to visit our contact page to get in touch with some of our team. 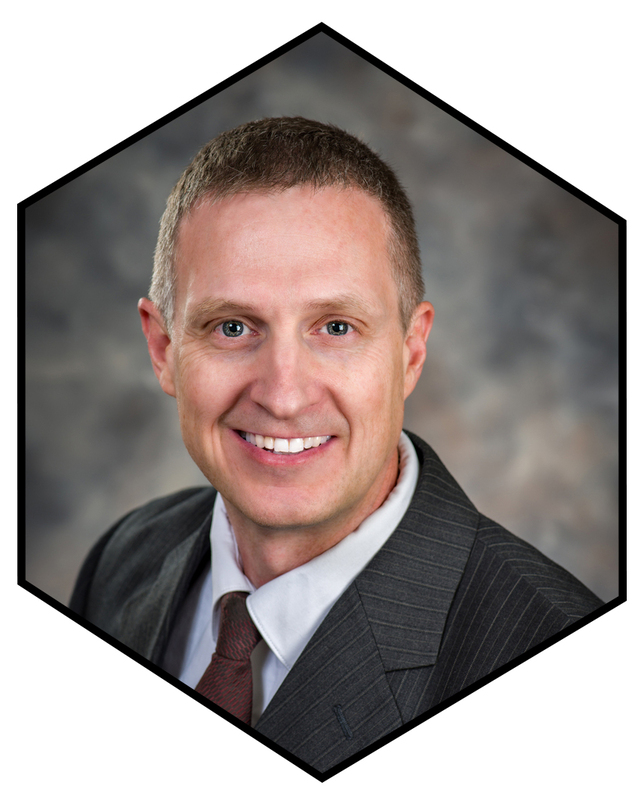 Dan Smith started at SEDD in 2010 after working 25 years in the field of Civil Engineering. 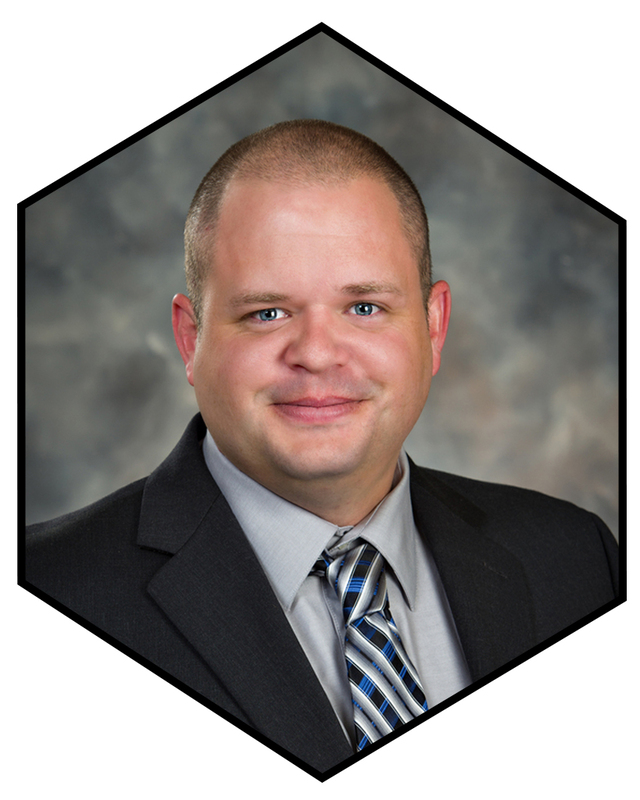 As Director of Project Management, Smith has a hand in all of the ongoing projects at SEDD. Whether it be a tough drill design or problems on a drill site, Smith enjoys tackling any difficulty that may arise. Dana Heieie started at SEDD in 2003. After 12 years of working with safety and transportation, Heieie has made SEDD the top transportation department out of all PLH companies for the last 2 years. 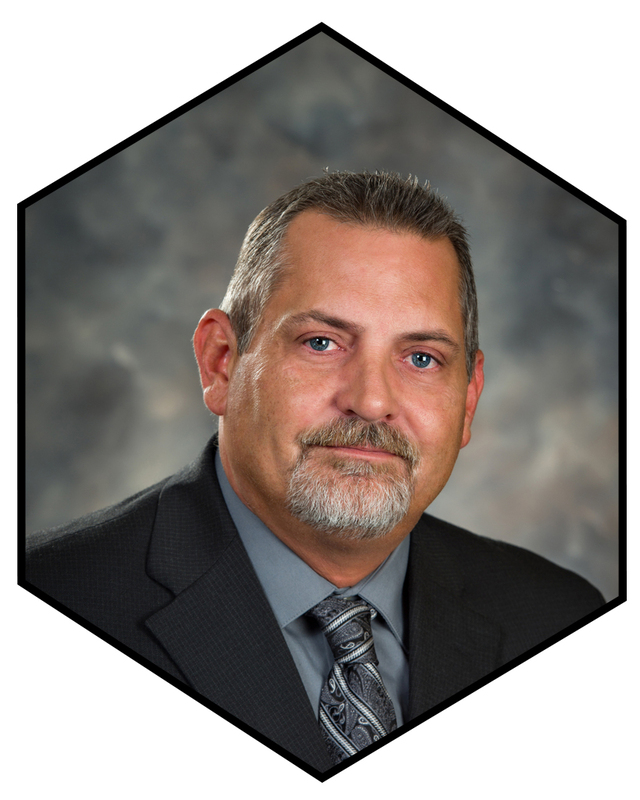 As Director of Safety and Transportation, Heieie works on expanding and enhancing the already prevalent safety culture at SEDD. Kent Olmstead started at SEDD in 2011. After building up a successful startup for 16 years, Olmstead decided to tackle a new challenge and take his talents to another company. As Controller he oversees accounting and information systems, including field data collection that helps support field operations, shop production and project management.